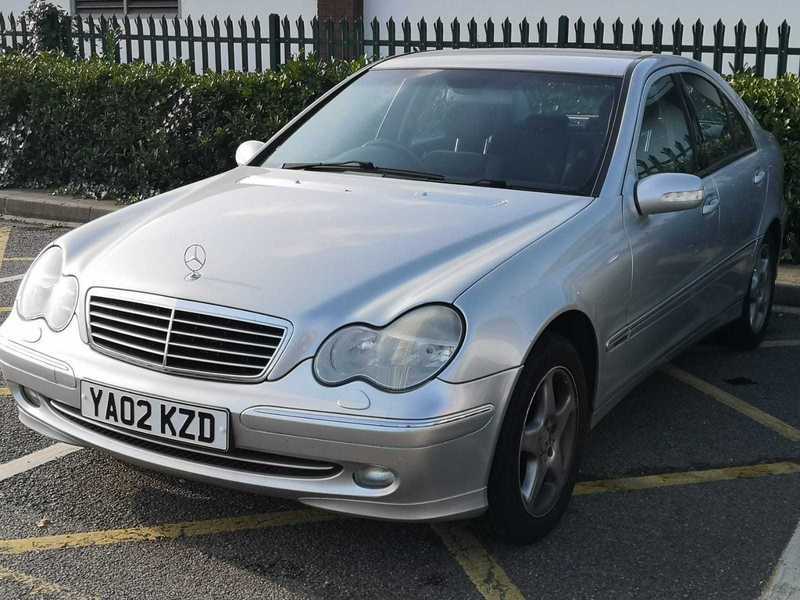 SSS Motors are pleased to bring you this MERCEDES C200 KOMP, AVANTGARADE, AUTOMATIC, SALOON, 4 DOOR, 2.0. PETROL, 2 PREVIOUS KEEPERS with Full Service History. LOW MILES FOR ITS AGE. 12 months MOT, Warranty and Serviced.